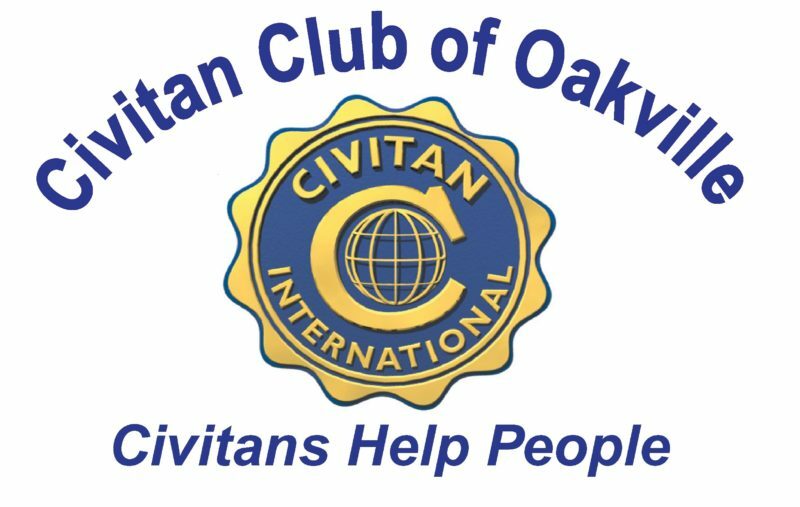 The Civitan Club of Oakville is hosting its 8th Annual Charity Golf Classic on Saturday, September 30th at Osprey Valley 'Hoot' Course in support of The Darling Home for Kids and Mind Forward. We are thrilled to be included as a destination for this year's Doors Open Ontario - Halton Region! We will be opening our doors to the public from 10:00 am to 4:00 pm on Saturday, September 30th and Sunday, October 1st. Visitors will enjoy the therapeutic gardens, waterfall and walking trails, and have the opportunity to meet the architect, one of the Home’s founders, or take a guided walk led by a biologist. Complimentary refreshments offered. Interested in enjoying your favourite game while supporting a great cause? Monte Carlo Inns is hosting its 19th annual golf charity tournament on Wednesday, May 30th at Piper's Heath Golf Club. 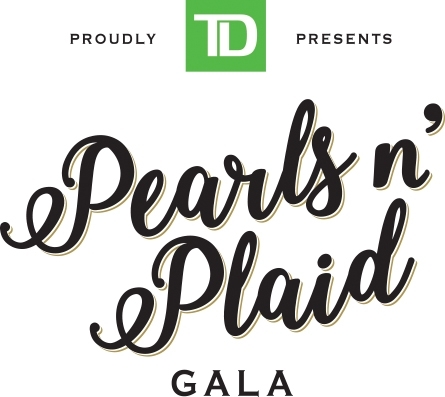 Held in support of The Darling Home for Kids, this annual charity event has raised over $400,000 in donations over the past 18 years. We thank our generous donors for their support and look forward to raising even more funds at this year’s charity golf tournament. Join us at the Milton Farmer’s Market! MILTON'S ANNUAL HOLIDAY EVENT. A musical celebration of friends and family. All are welcome to this hometown holiday tradition. Entry is FREE.